Yeah, take THAT, apple, grape and cranberry! 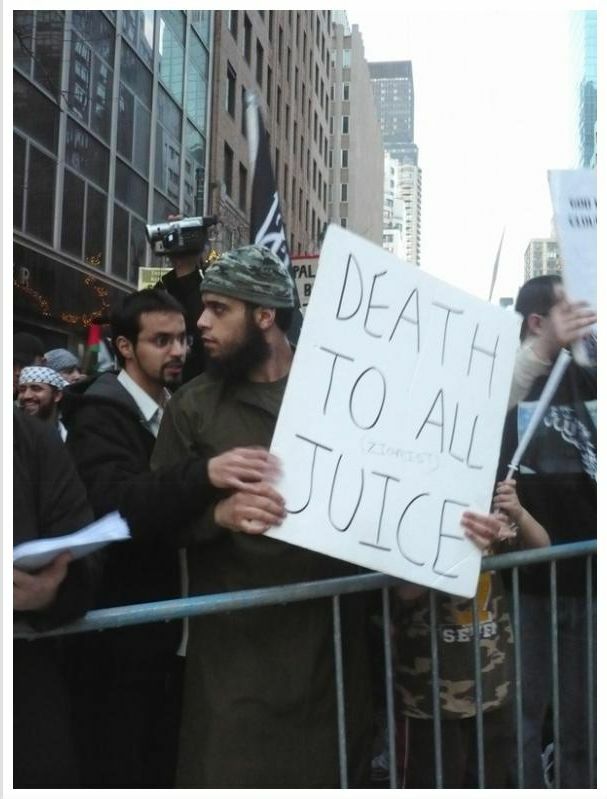 Juice shouldn’t be allowed to exist! Juice controls the media and all the banks! Juice runs this country! What an idiot! Hey, maybe he can hang out with the Get a Brain Morans guy! 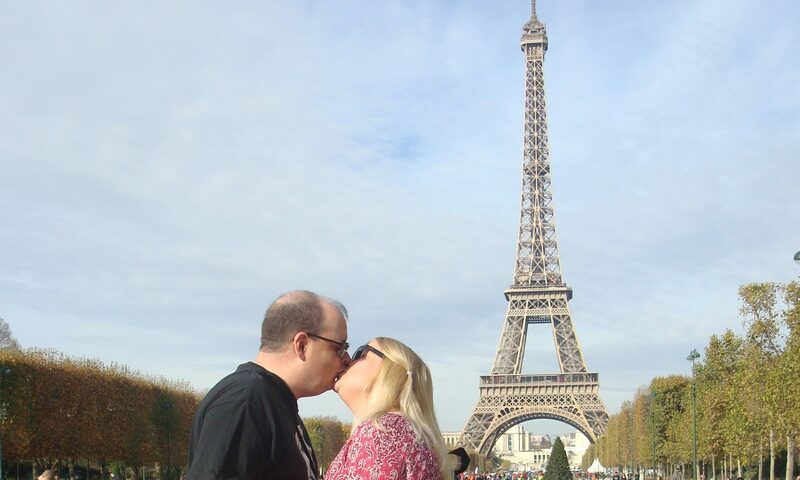 And yes, the above is a real picture that has not been Photoshopped. See the original here. Previous PostPrevious Katy Perry in a bikini!